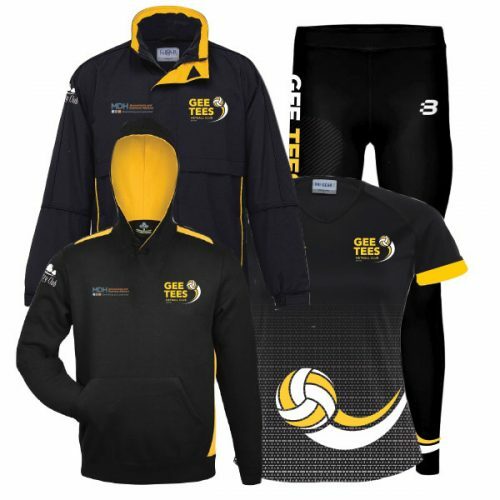 The Gee Tees online shop is open for business from Monday 15th April until Sunday 5th May. 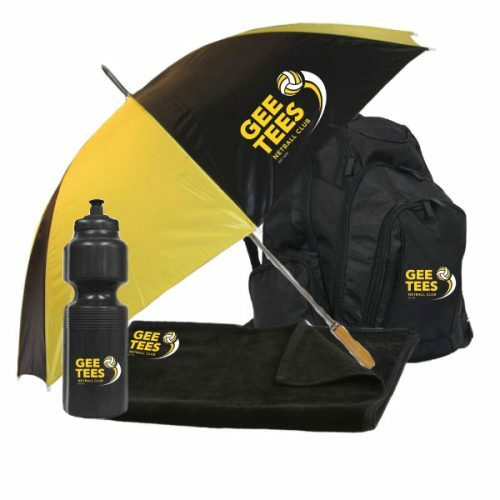 This will allow you to purchase a range of Gee Tees merchandise and apparel online during this window, with estimated delivery being mid April, in time for the commencement of the season. *Please note that there are minimum order quantities to the club for of all items. In the event that these MOQs cannot be met, the club will be informed with the possibility of the orders being cancelled and money refunded. Orders are not able to be taken outside these shopping windows, so do not miss the opportunity of ordering your Gee Tees gear for the 2019 season!